KidSport Northumberland works to ensure every child and youth in Northumberland county has access to sport and physical activities! 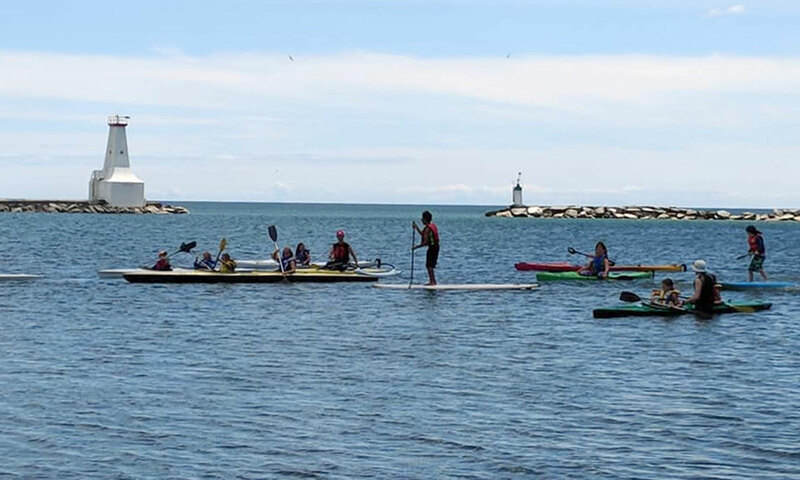 KidSport Northumberland’s mission is to help families overcome financial barriers so that all kids have the opportunity to participate in organized sport and thrive within our community by providing funds for registration AND equipment costs. 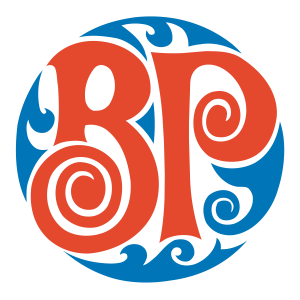 KidSport Northumberland and Boston Pizza Cobourg want to recognize all the amazing and physically active children and youth in our community with a $50.00 gift card to Boston Pizza and a featured story in the Northumberland News! 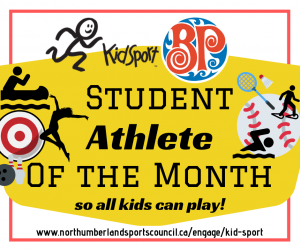 The KidSport Athlete of the Month will receive a $50.00 gift card to Boston Pizza Cobourg. Non-winning worthy nominations will be automatically re-entered in the following month(s) draw. The student who is nominated for this award must be an athlete or participate in a physical activity in Northumberland County. This award is primarily based on the student athlete’s attitude and commitment towards the team, sport and or activity. This means they do not have to be the most skillful athlete, just one who fits the criteria below! Email Northumberland Sports Council: molly.nthdsportscouncil@gmail.com for more information or ideas on fundraising events!